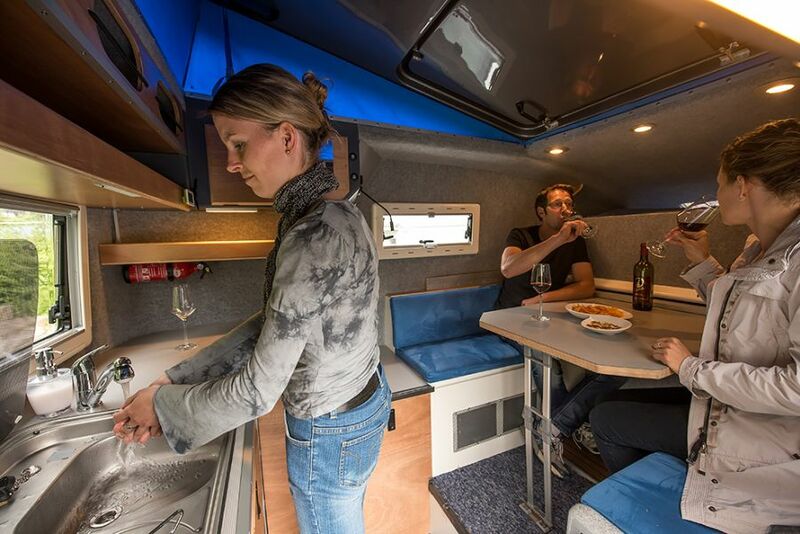 Off-road camper vans are great aren’t they? 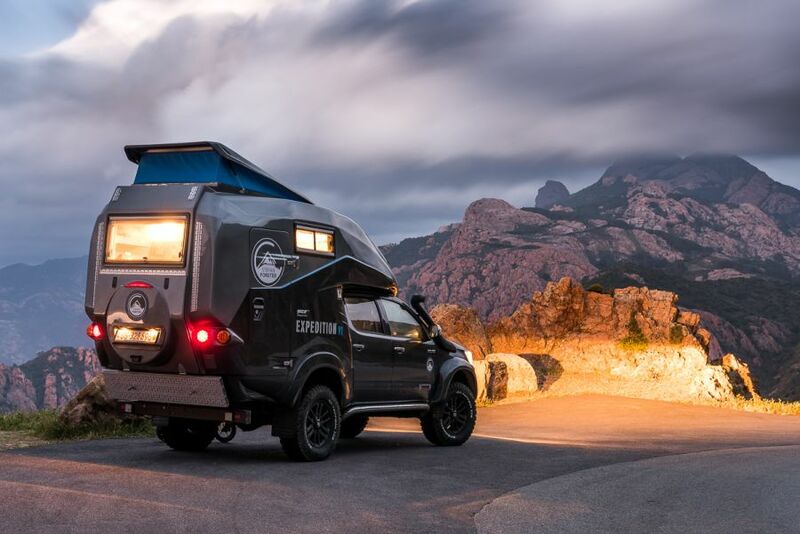 Just looking at them makes you want to roll out of your armchair, pack your bags, and hit the road to explore the great vastness of our world’s outdoors. 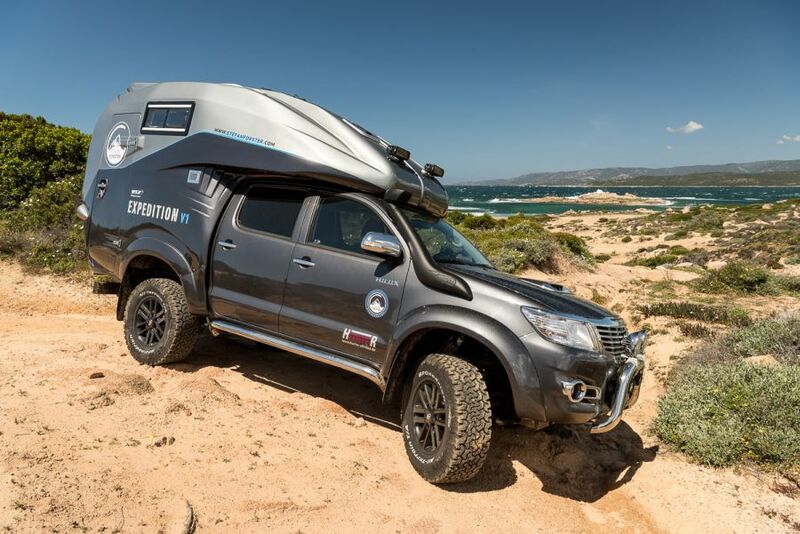 This is true especially when they happen to look like Toyota Hilux Expedition V1, a custom off-road camper built for adventure photographer Stefan Forster . Forster’s photographs are published by the world’s most renowned nature and landscape photography magazines. To capture his unique subjects/objects he’s hiking for weeks through world’s most isolated areas. Sometimes he uses a kayak to discover the coast of Greenland, the alligator swamps in the southern U.S. or the Rock Islands of Palau. 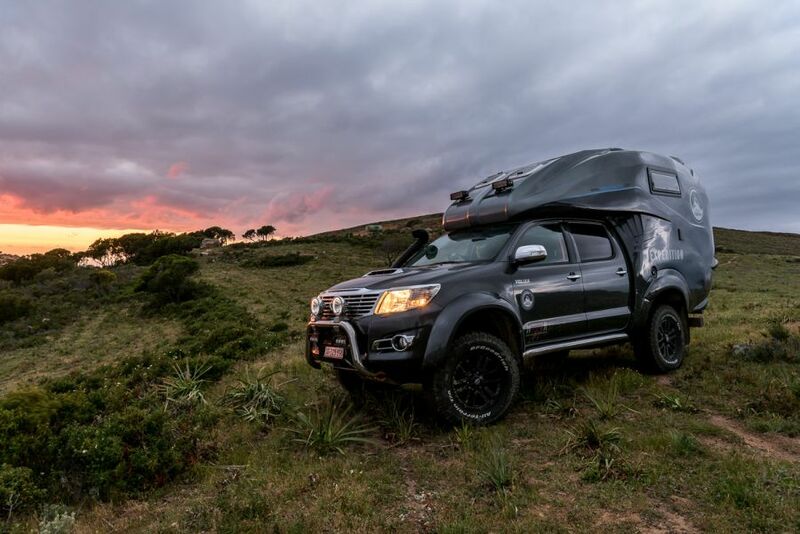 True landscape photography is tough and exhausting so the Siwss photographer decided to make his life easier by building an epic camper truck based off a Toyota Hilux. 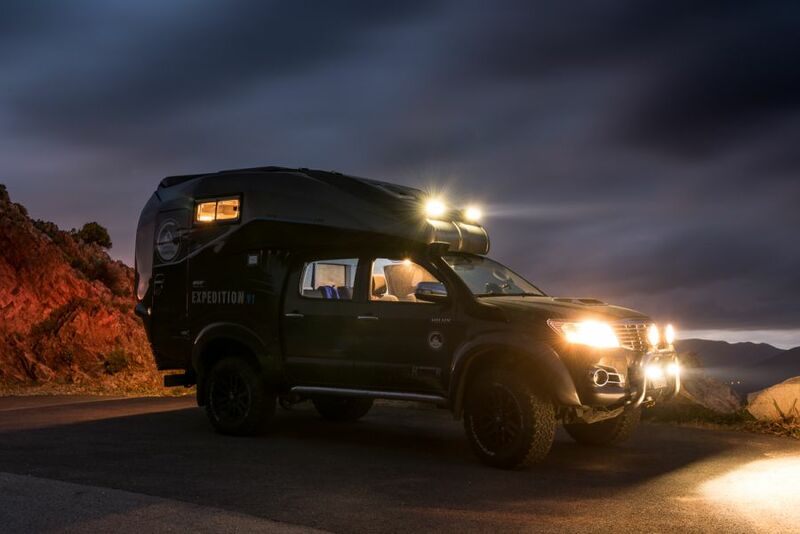 Dubbed the Expedition V1 and nicknamed, Úlfur (Icelandic for “wolf”) this is one intense 4×4 off-road capable vehicle. 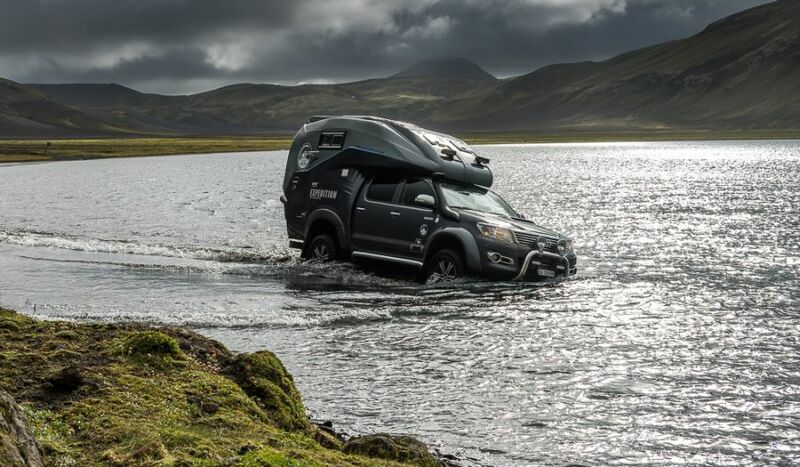 Over the course of a year and with the help of Geocar, Hurter Offroad, and Arctic Trucks Iceland, this Hilux made the transition from ordinary pickup to extraordinary back country vehicle. 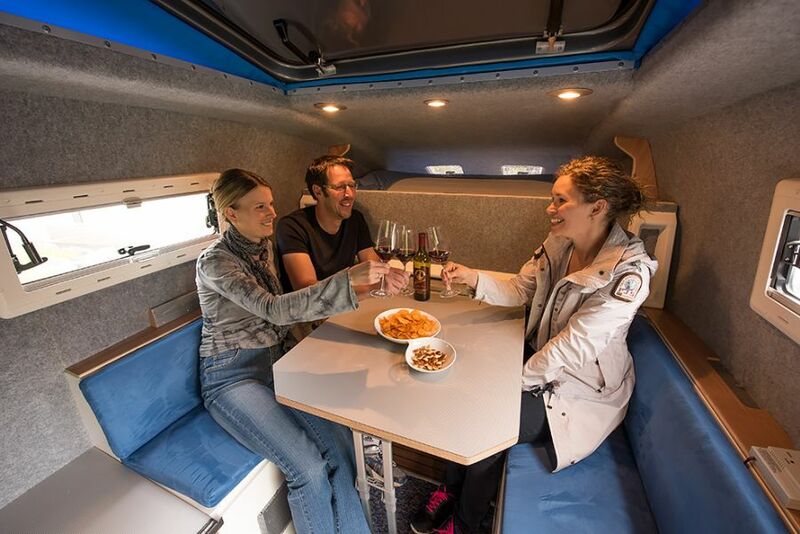 It’s powered by a 3.0L 225hp diesel engine and boasts a custom-made cabin complete with all the amenities Stefan and fellow travelers could want. 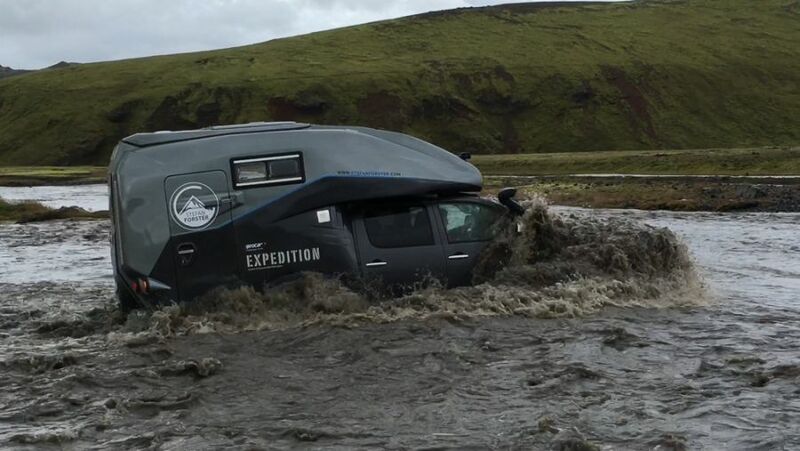 Additionally, the Expedition also hosts a slew of off-road features outfitted for even the harshest of conditions. We’re talking a TJM snorkel, a WARN cable, HELLA lights, front and rear differential locks, underbelly protection, and an internal radio control unit among many others. 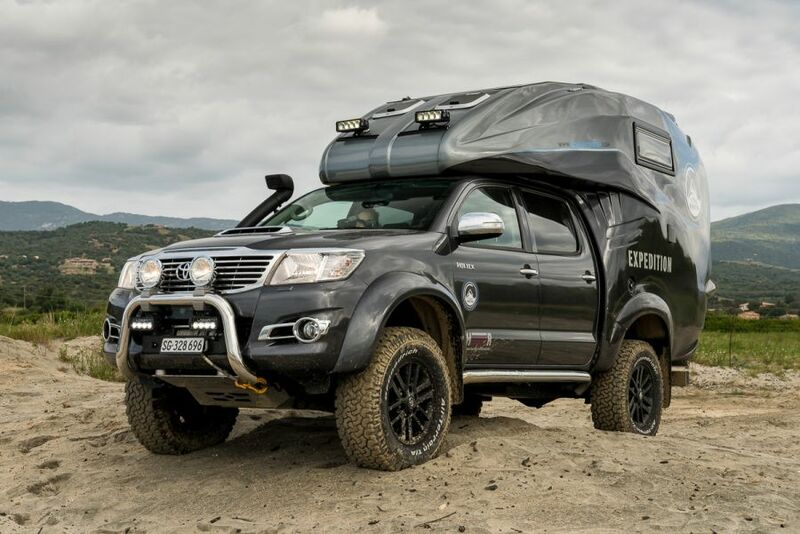 Forster’s Toyota Hilux Expedition V1 is the proof that not all four-wheeling is about blasting through a waist-deep mud bog. 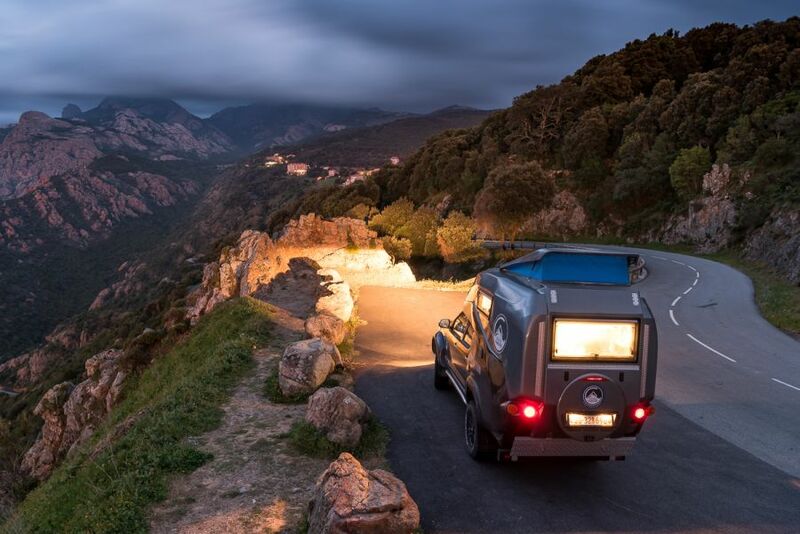 Overlanding is about the adventure of the journey—long-distance four-wheeling to remote parts of the country (or world). 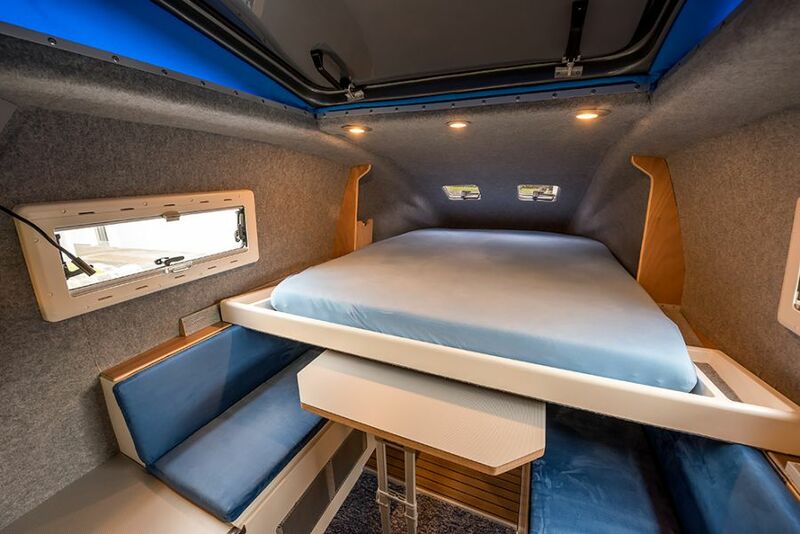 How much is the price of this camper? If i want it shipped to the Manila, Philippines how much would this cost me. 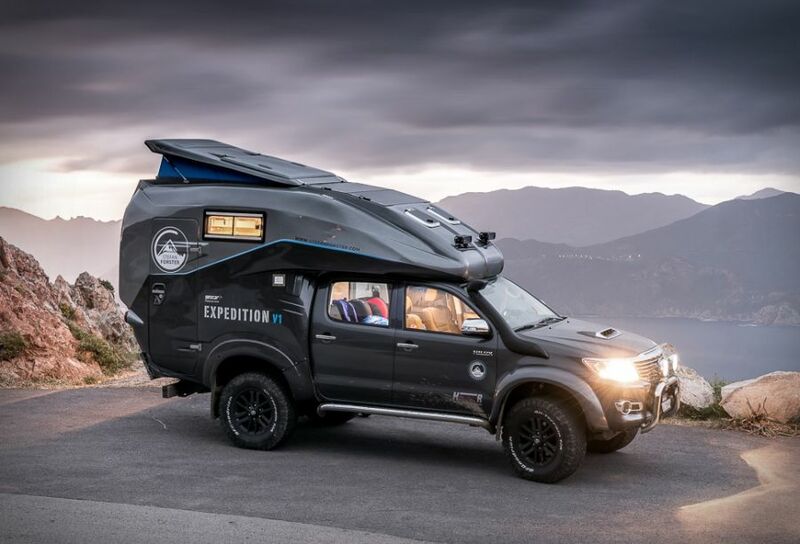 Quiero saber si la camper se puede sacar de la camioneta ?? Como comprar?? Hello everyone, unfortunately this awesome car is custom-made and is not for sale. 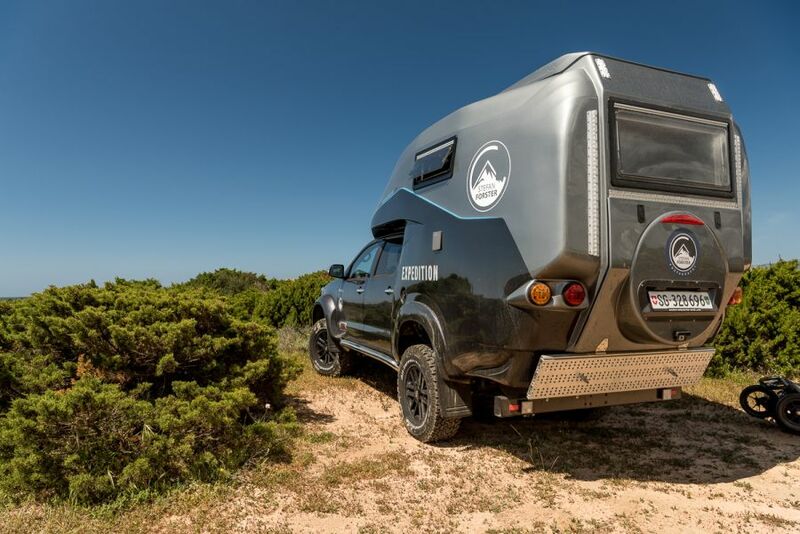 It can only serve as inspiration for those who want to build their own off-road camper. Then why show it? 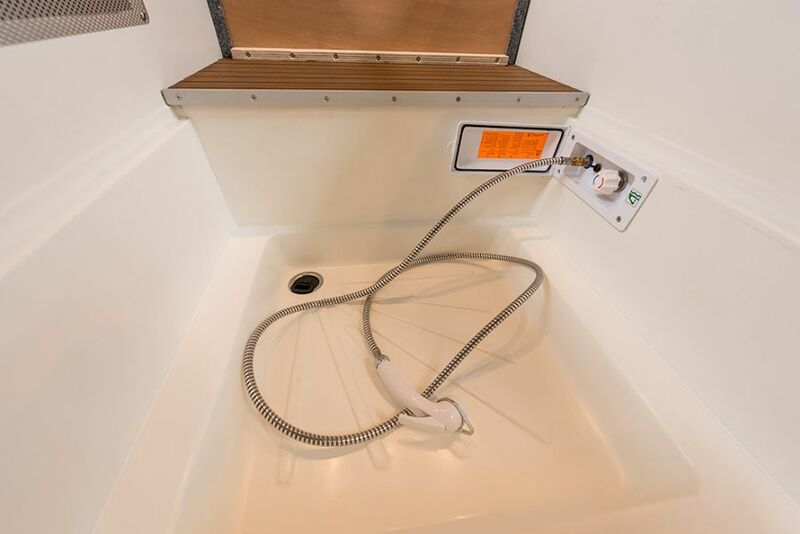 Are you feeling out the demand, if any. Well I think you are getting the response. 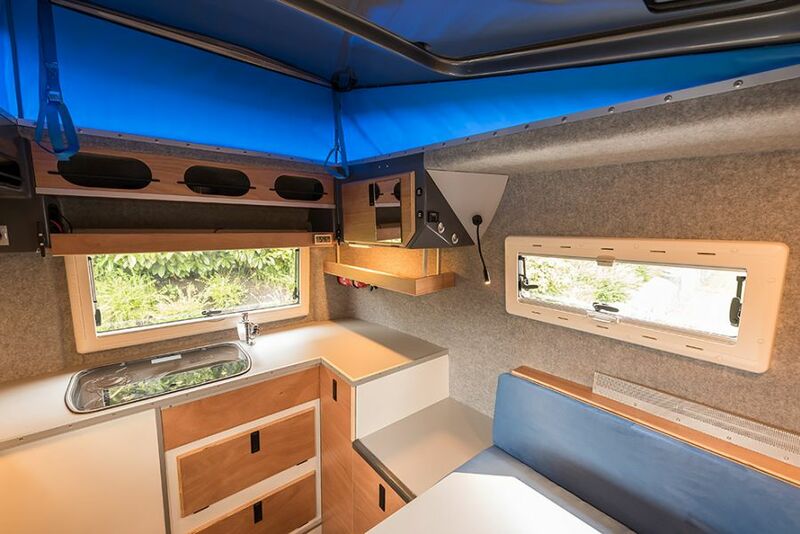 I want to know if I can contact the person who built it and maybe get the specs. 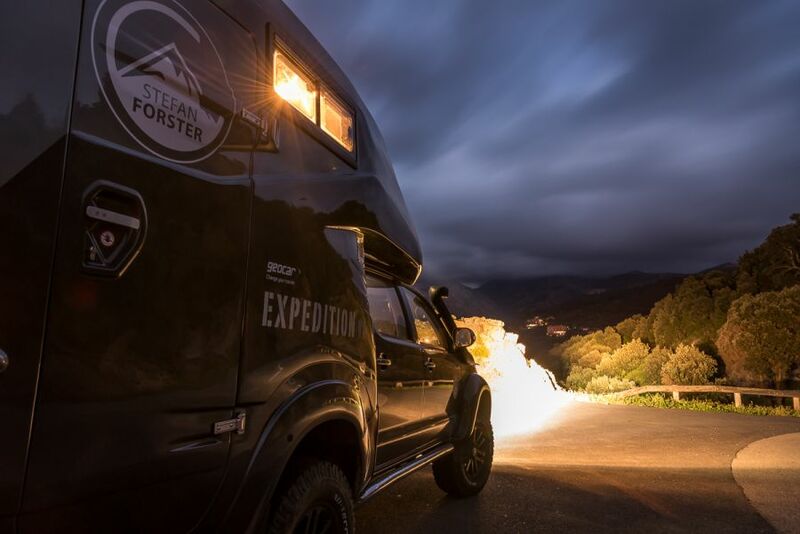 because we absolutely love the project – not everything that’s on our website is for sale, we’re just posting stuff that we’re passionate about 🙂 I’m gonna try reach out to Stefan Forster, the owner of this awesome vehicle – maybe he’ll help us with more info about it !